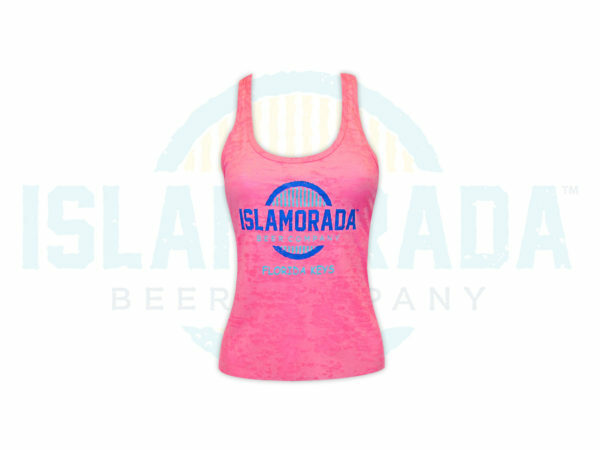 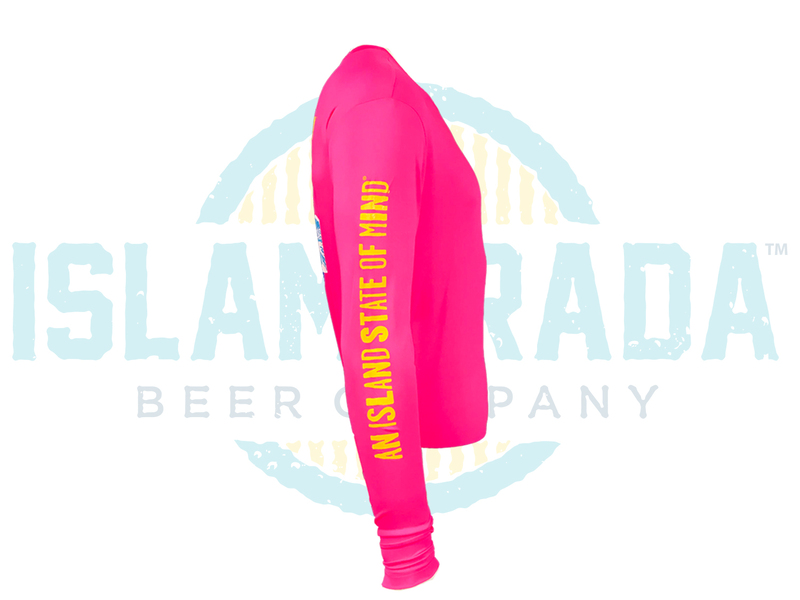 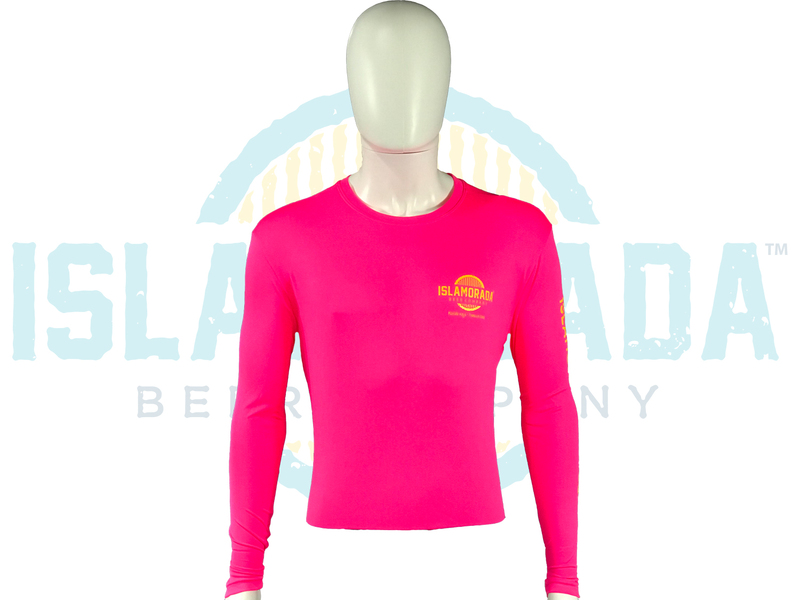 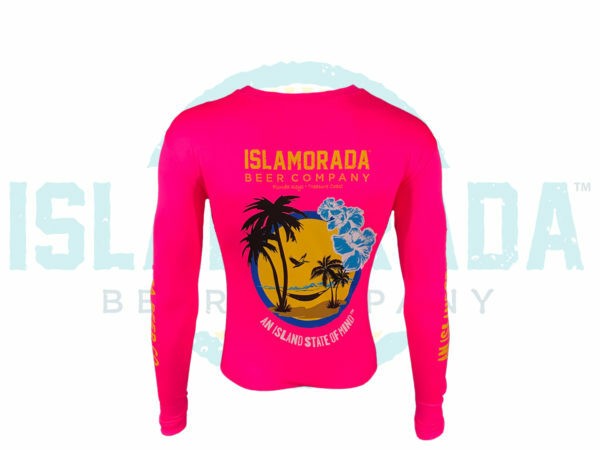 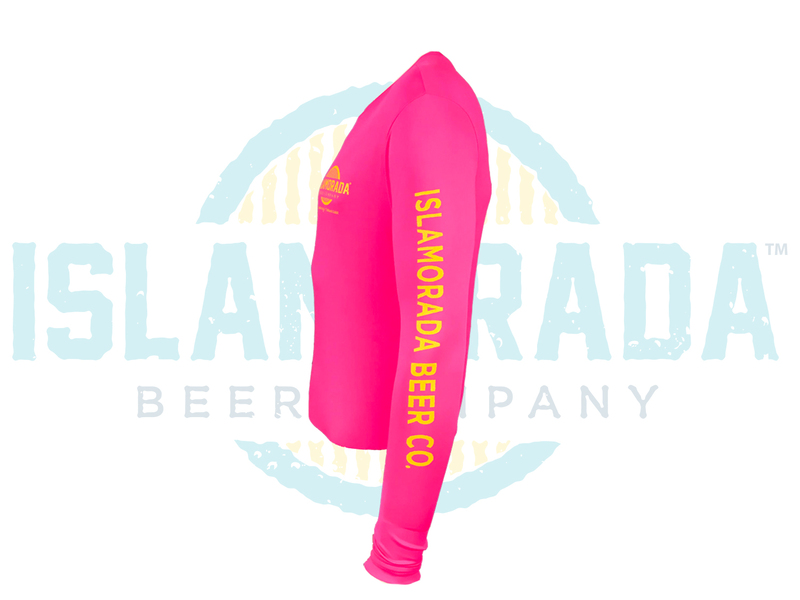 Islamorada Beer Company “AN Island State Of Mind” Long Sleeve fishing shirt. 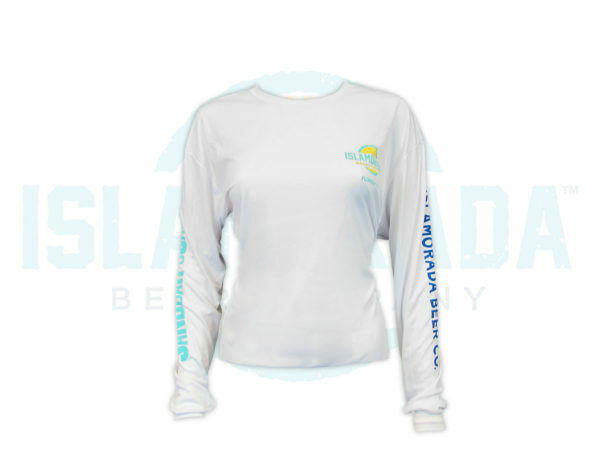 This shirt is perfect for the boat or a hot day in the sun! 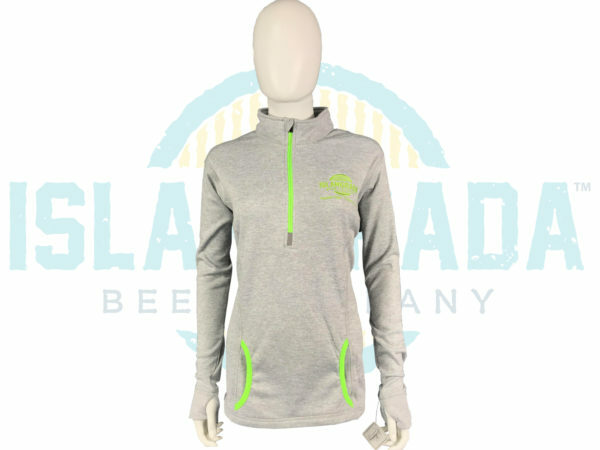 Stay warm on those breezy beach nights in this super comfy IBC grey pullover!